I have been watching Monero for a few month’s now and have concluded that now is the time to move on it. But before I talk about Monero, let’s talk about Bitcoin. What in the world is happening? Its value is on a steady climb. But I said that it would in an article I wrote on November 17, 2017. 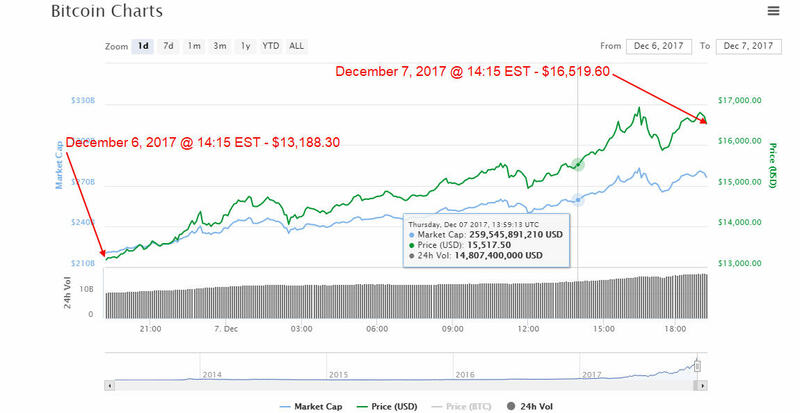 Today – December 7, 2017 @ 14:15 EST, Bitcoin was at $16,519.60. Yesterday at that time, it was at $13,188.30. Up $3,331.30 in a 24-hour period! What’s happening? This is one of the primary reasons why the value of Bitcoin is increasing. It is simple “supply and demand.” Bitcoin is capped at 21 million coins. No more will ever be created and cannot be created as it is code/algorithm makes “minting” more Bitcoin impossible. So as more and more investors purchase the already limited supply of Bitcoin, this drives the price up of this scarce commodity/coin. Advice: Buy Bitcoin and add it to your portfolio. You do not have to buy a full Bitcoin, you can purchase a fraction of one. Hold it for the long-term. Now, let’s talk about Monero (XMR). What is Monero? Monero is a secure, private and untraceable currency system. Monero uses a special kind of cryptography to ensure that all of its transactions remain 100% unlinkable and untraceable. Soon, over 45 top musicians will start accepting Monero on their online stores. This list includes Mariah Carey, Dolly Parton, Rob Zombie, Marilyn Manson, Lana Del Ray, Toby Keith, Weezer, Backstreet Boys, Slayer, G-Eazy, Sia and Fallout Boy. What is important for you to understand is that together, these musicians have tens of millions of fans that will suddenly know about Monero and this will drive the price up. Once fans start using Monero to buy albums and merchandise, it will be one of the few cryptocurrencies that is actually being used in commerce. That alone makes it stand out from the crowd. 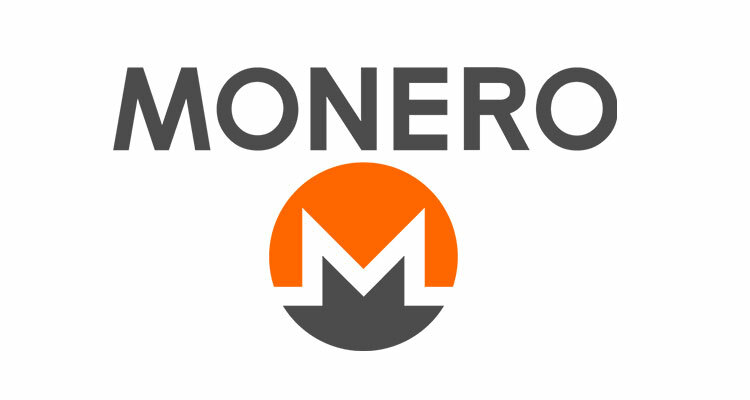 Today, December 7, 2017, Monero (XMR) is trading at $272.61. Now, is a perfect time to buy some Monero. Next Article Is Bitcoin a Bubble?